Take a rest with Sleepbox Nigeria! The giant of Africa, Nigeria, is now the home of one of Sleepboxes international offices. Sleepbox Nigeria have a lot of people to look after with Nigeria being the most populous country in Africa, by quite a lot!! Sleepbox is a modern concept in the sleeping capsule industry, offering luxury beyond belief. With each capsule being tailor made to suit the client’s needs Sleepbox Nigeria can benefit you in ways you didn’t know possible. The lavish interior of each Sleepbox is ideal for resting at work. The soundproofed walls of the capsules make them the perfect solution as a micro hotel for people on the go looking for short term accommodation. 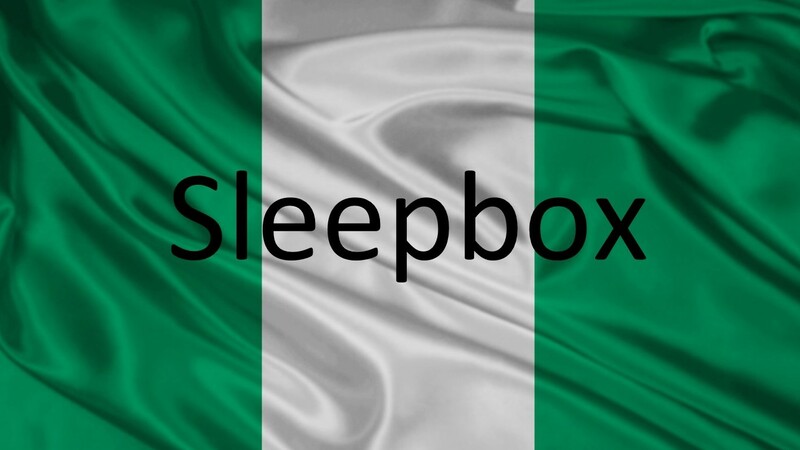 Explore the Sleepbox website to find out more about how Sleepbox is the sleeping capsule for you, or obtain a Sleepbox price please contact Sleepbox Nigeria Nigeria@sleepbox.co Please click on the side menu bar to view the full Sleepbox product range.